The Firepit – Rawtenstall .. attentive, great food and fab atmosphere. The Firepit is an interesting restaurant with a fab bar area upstairs, talented flare bar men and a really well displayed selection of brands suitable for every taste bud. The restaurant is spacious and the service I found friendly and very attentive. The menu here is quite extensive with a variety of meat cuts for those that enjoy a real steak. 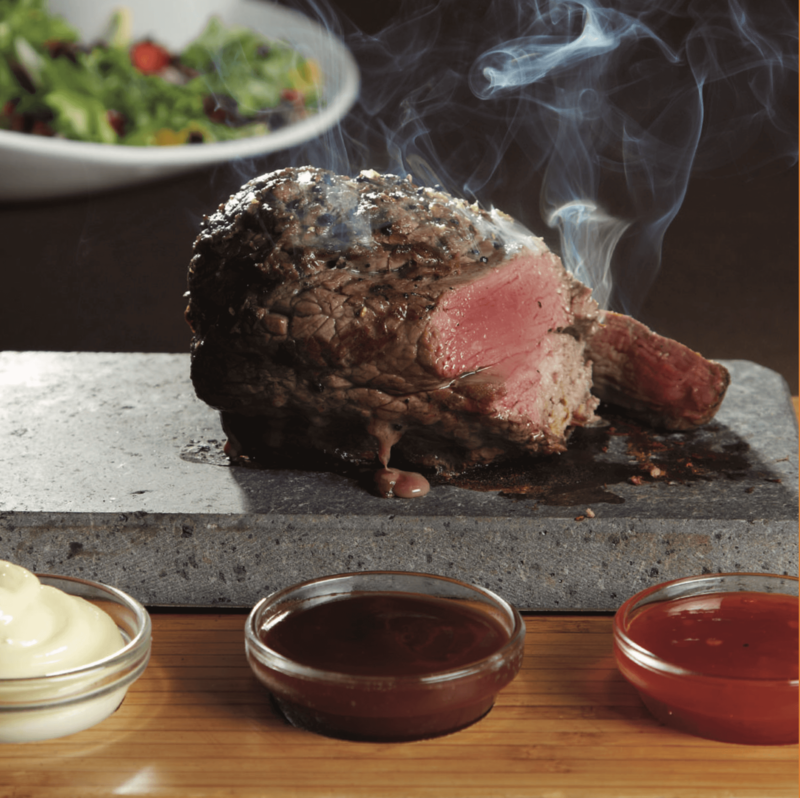 They actually offer you a choice of methods for cooking the meat to your liking or provide a hot stone for you to cook it yourself. But don’t worry vegetarians are catered for… you just not feel happy being surrounded by meat! Either way the meat is fresh and a variety of sides and sauces leaves you feeling that you had the best meal you’ve had in a long while.